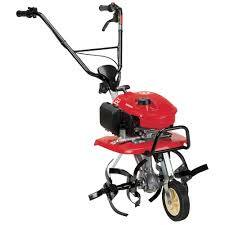 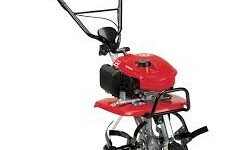 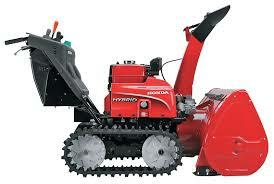 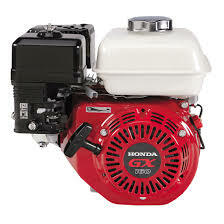 Eagle Power and Equipment is an authorized dealer for Honda Power Equipment. 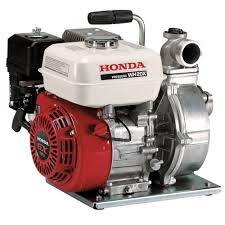 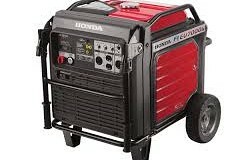 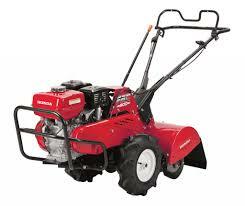 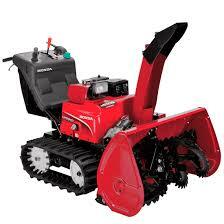 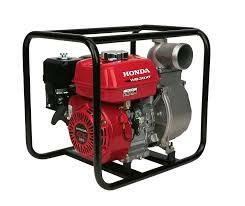 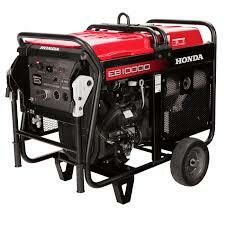 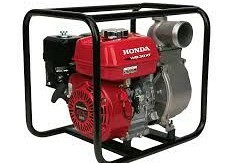 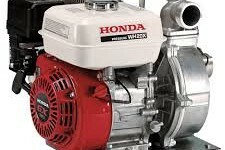 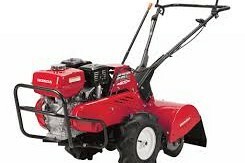 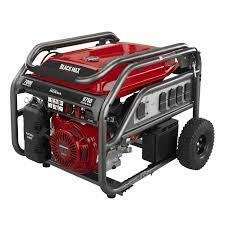 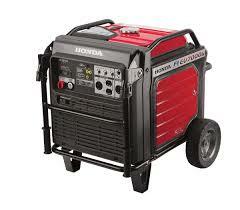 We sell and service Honda generators, water pumps and snow blowers. 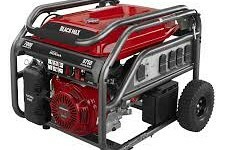 If you have any questions, problems or concerns, please contact Steve Plunkett via email, by phone at (215) 699-5871 or by fax at (215) 699-6416. 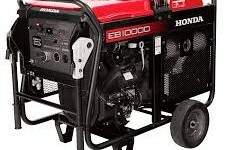 © 2019 Eagle Power & Equipment, Inc.